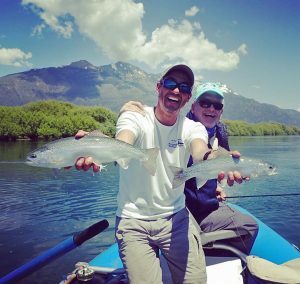 Patagonia River Guides – Argentina Fly Fishing: Patagonia has long been one of the most sought after trout fishing destinations of the world. 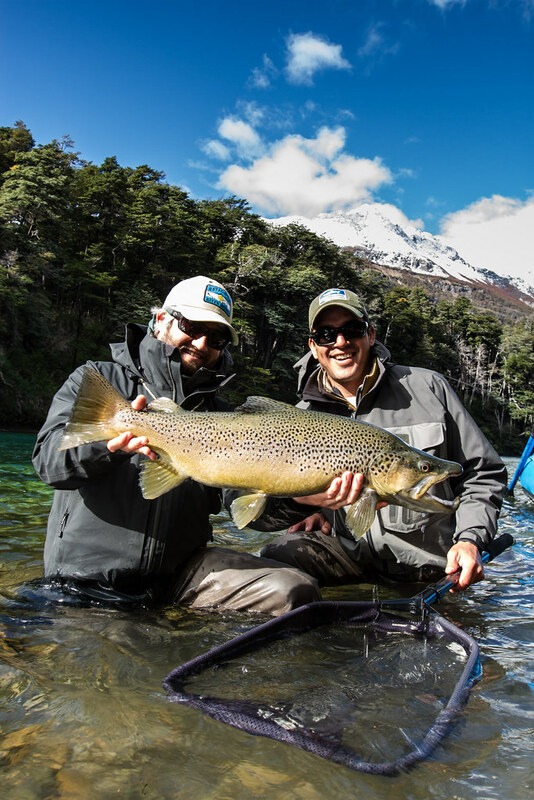 The stunning Andes Mountains, gin clear rivers, action packed fishing, comfortable accommodations and delicious cuisine of Argentina have attracted avid anglers from across the globe for decades. 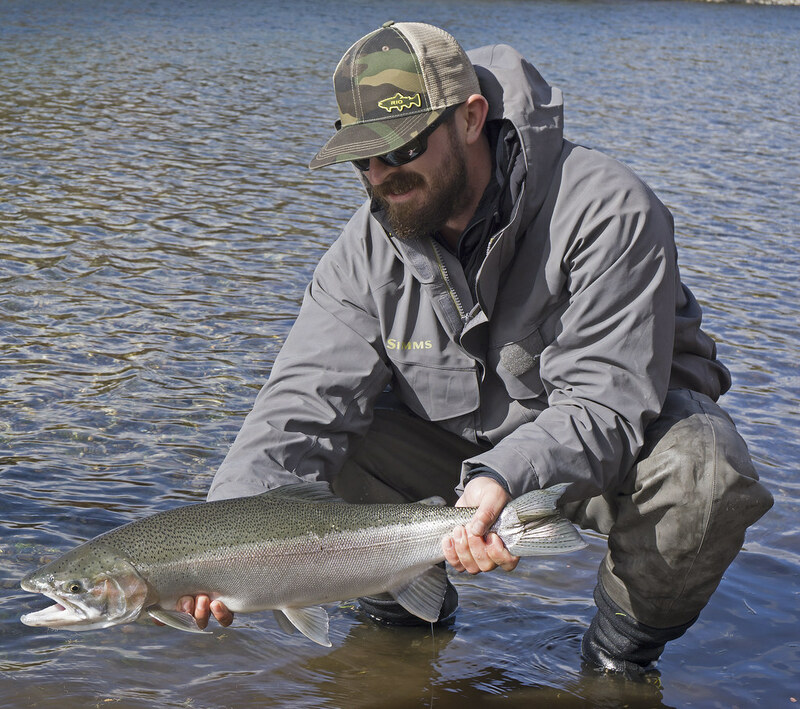 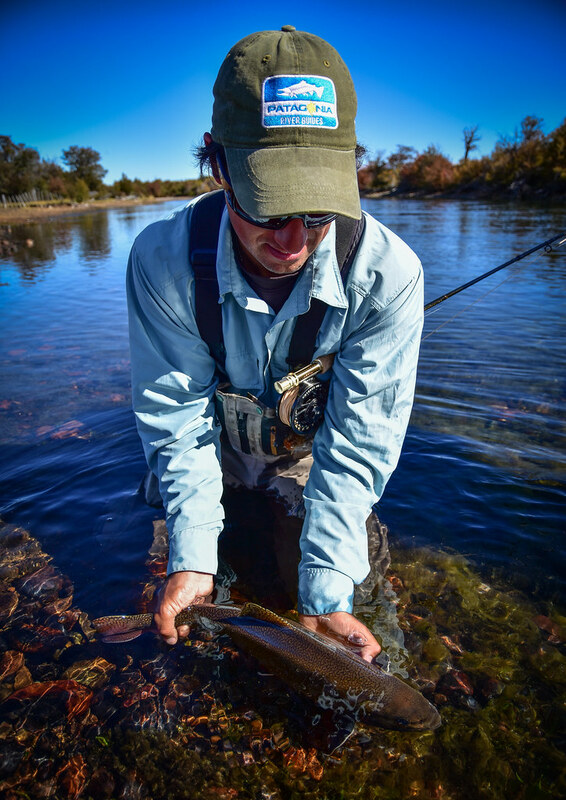 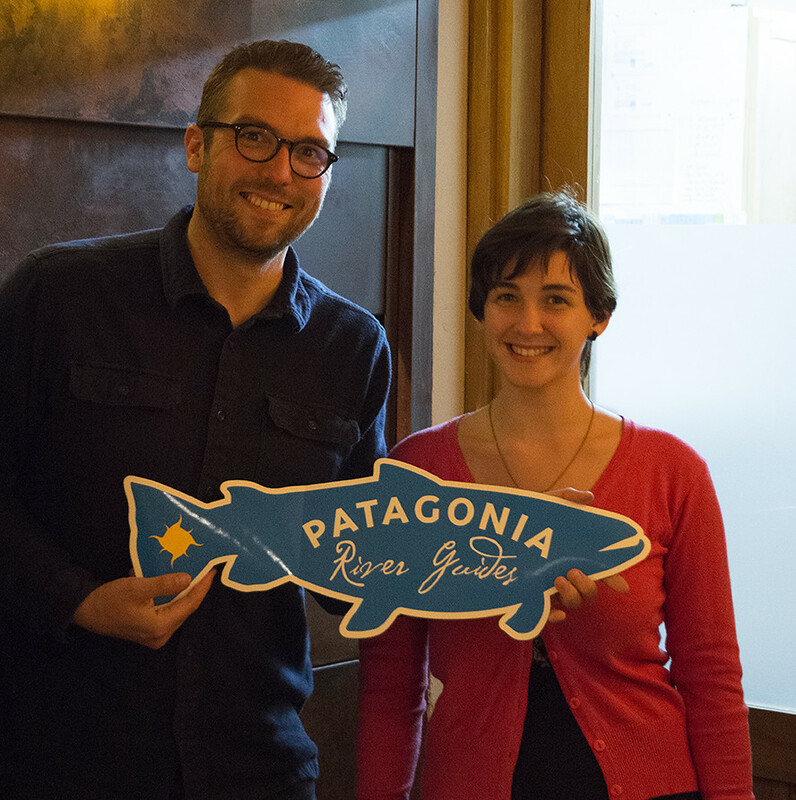 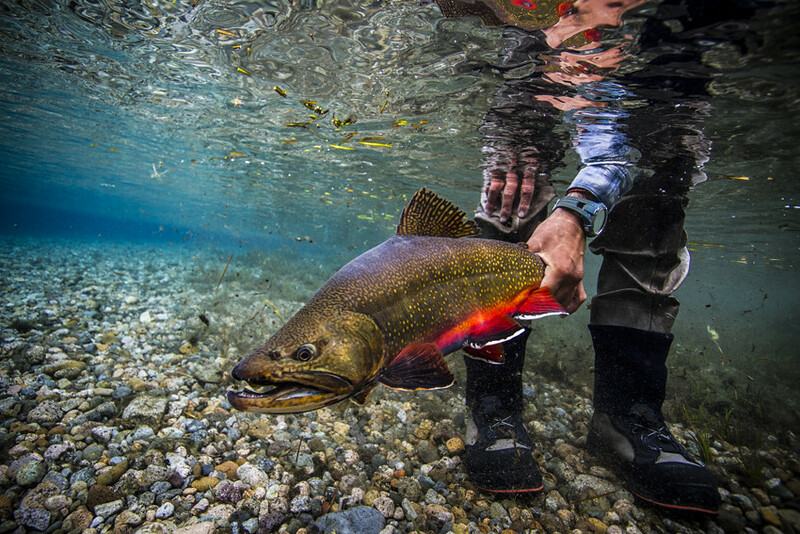 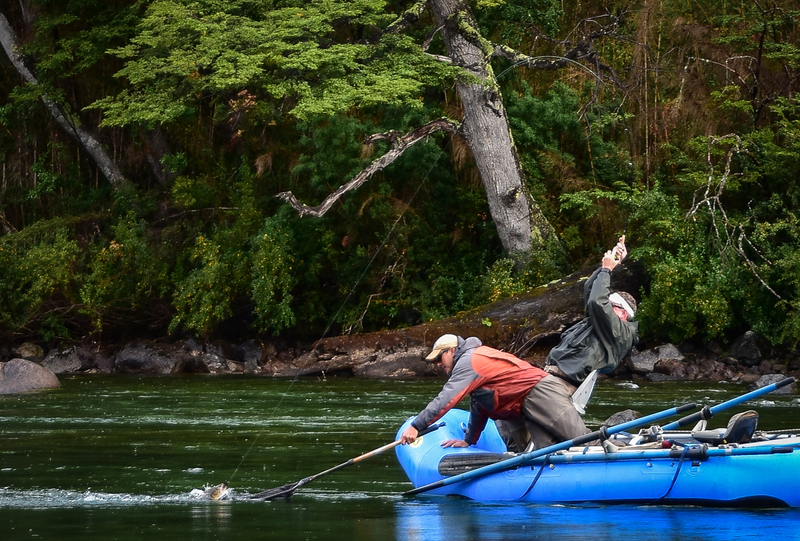 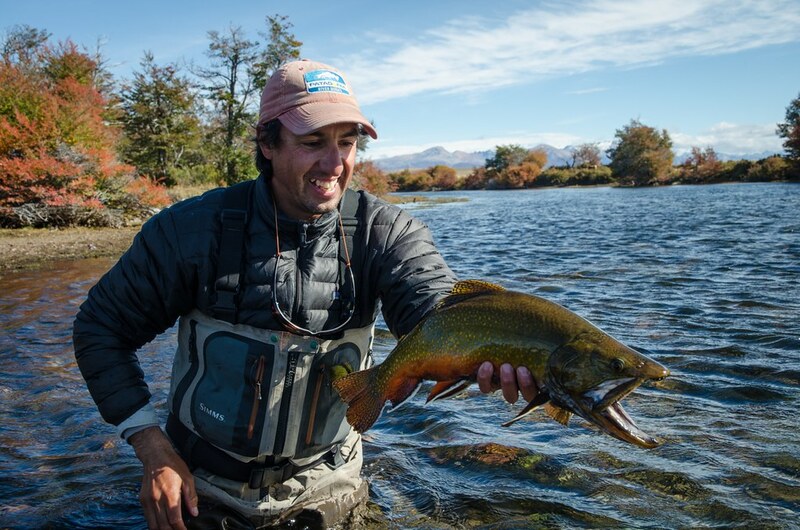 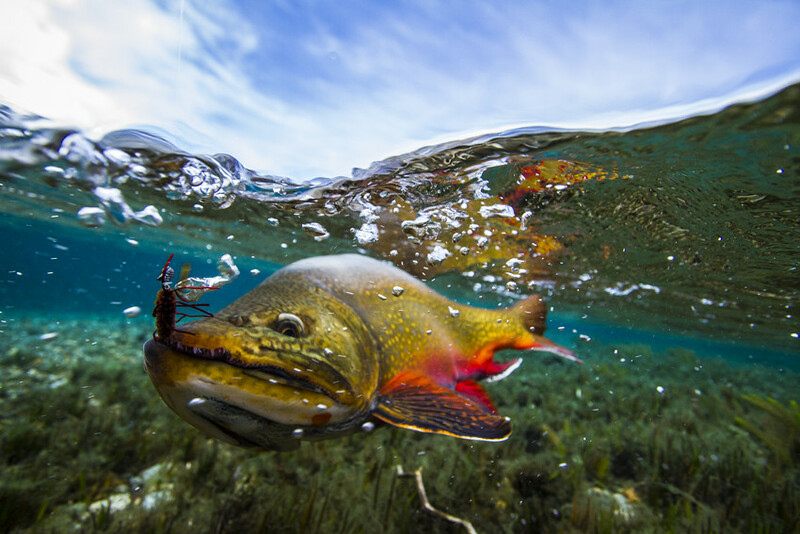 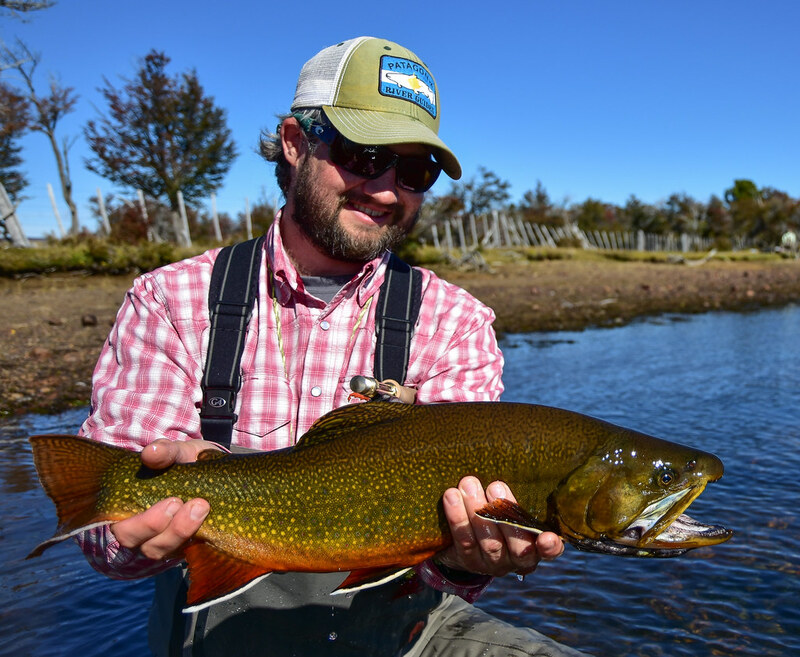 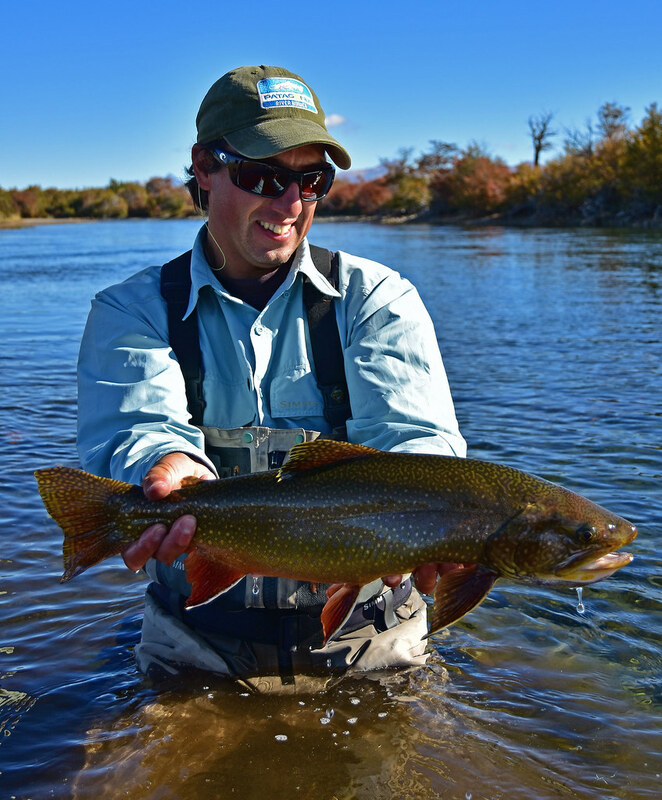 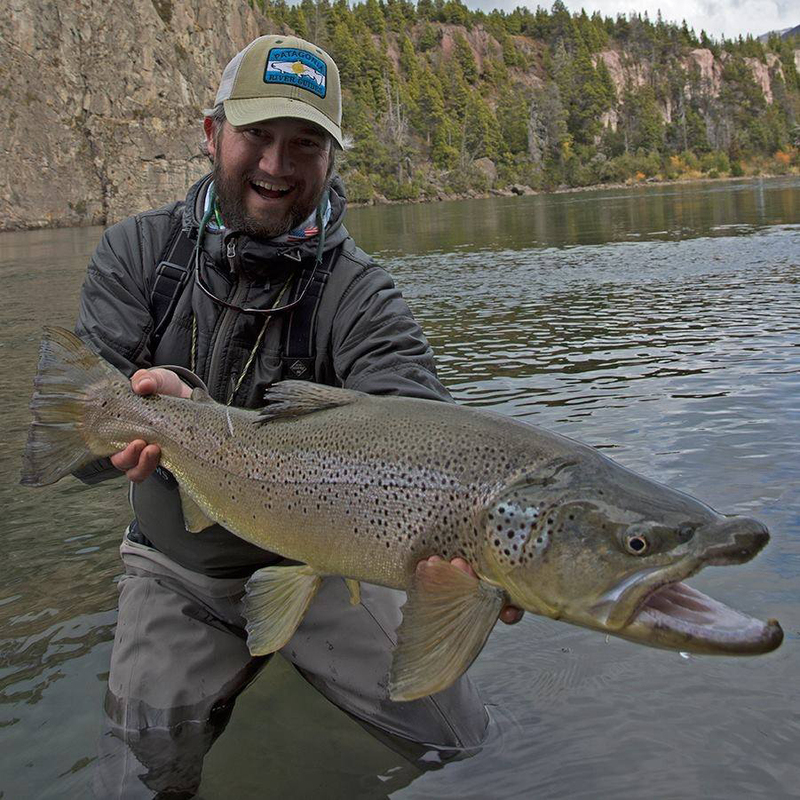 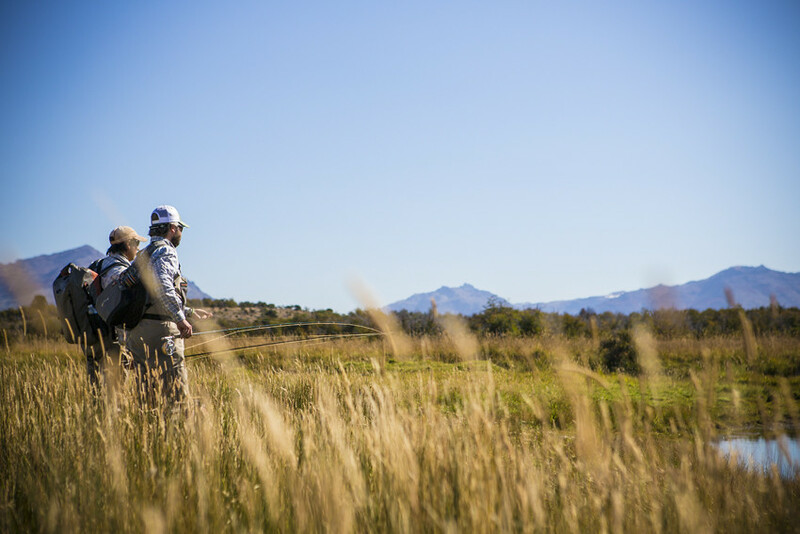 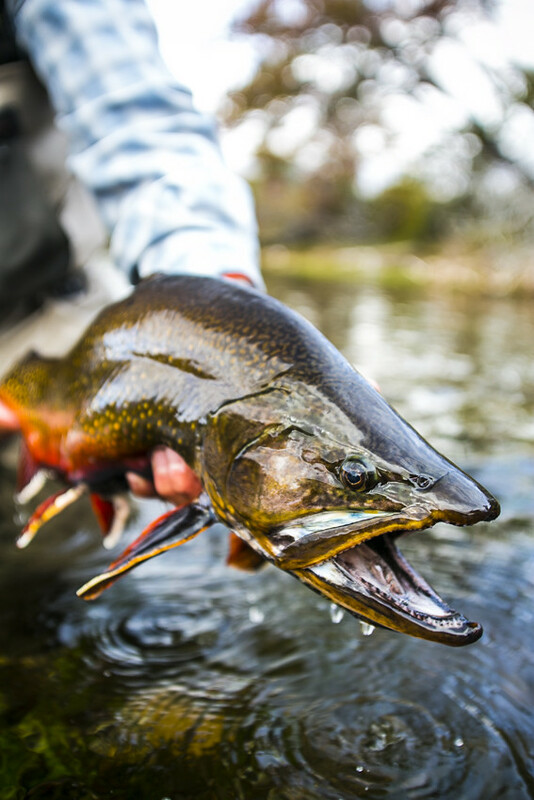 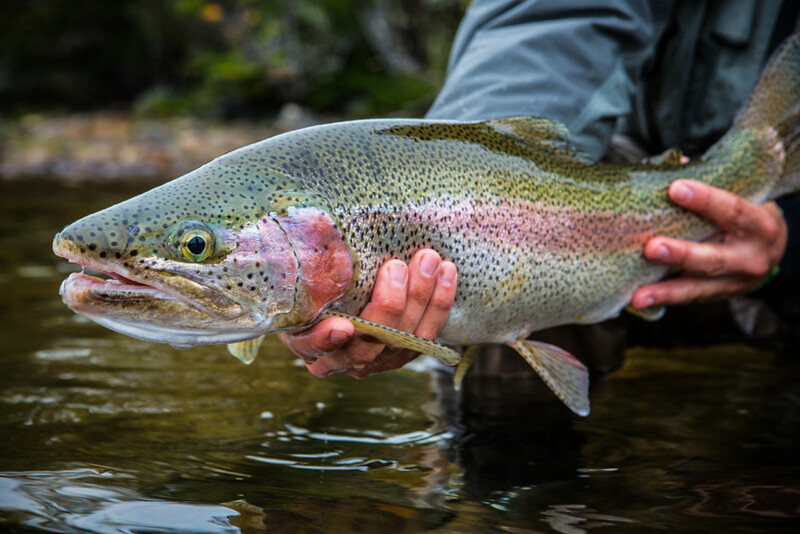 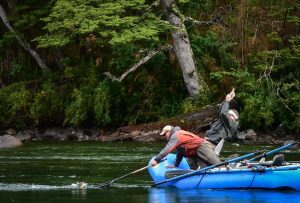 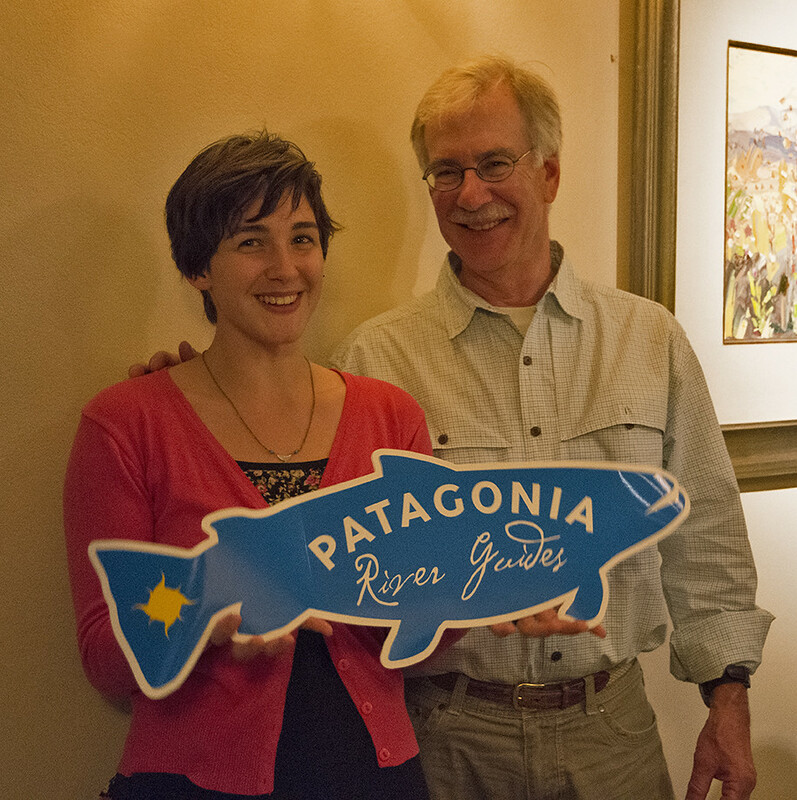 Over the last few years, Patagonia River Guides has separated themselves as the premier outfitter for trout fishing in central and northern Patagonia. 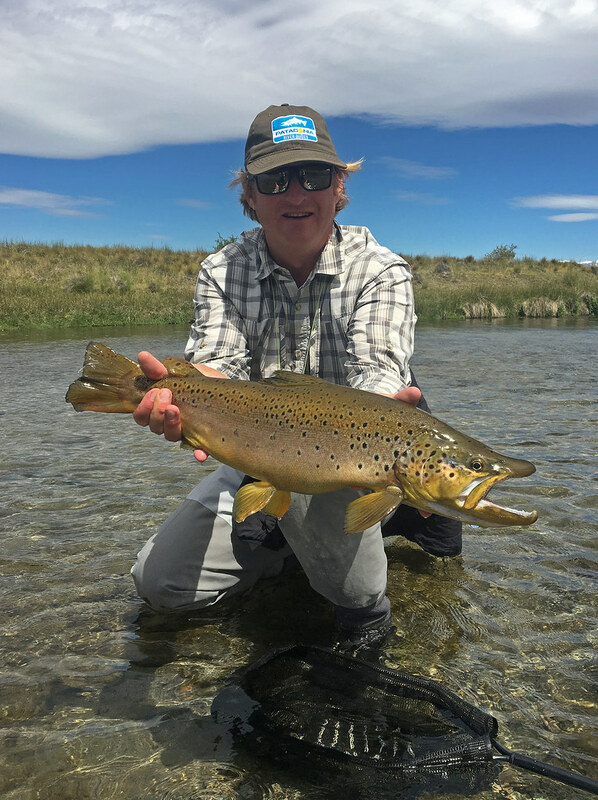 Patagonia River Guides has a simple yet productive philosophy regarding their guiding operation: fish a different river daily with best guides at the best times. 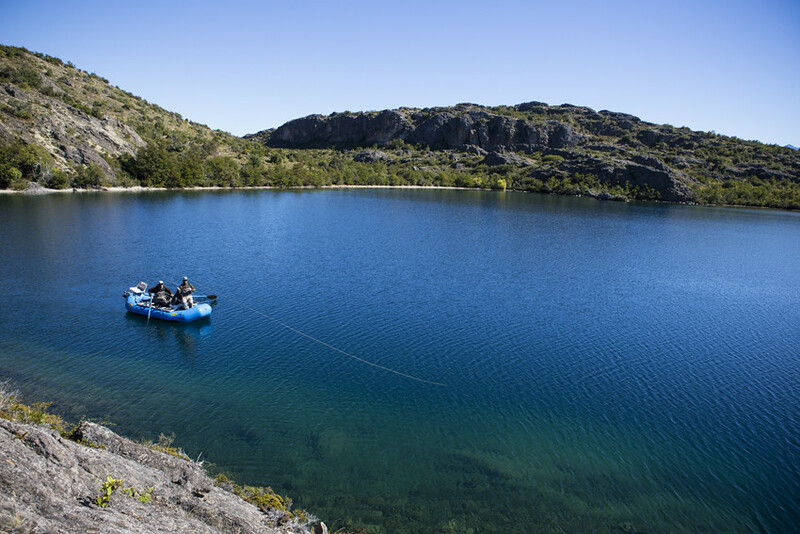 They host three different multi-day fishing packages in Esquel/Trevelin and Rio Pico in Central Patagonia and San Martin de los Andes in Northern Patagonia. 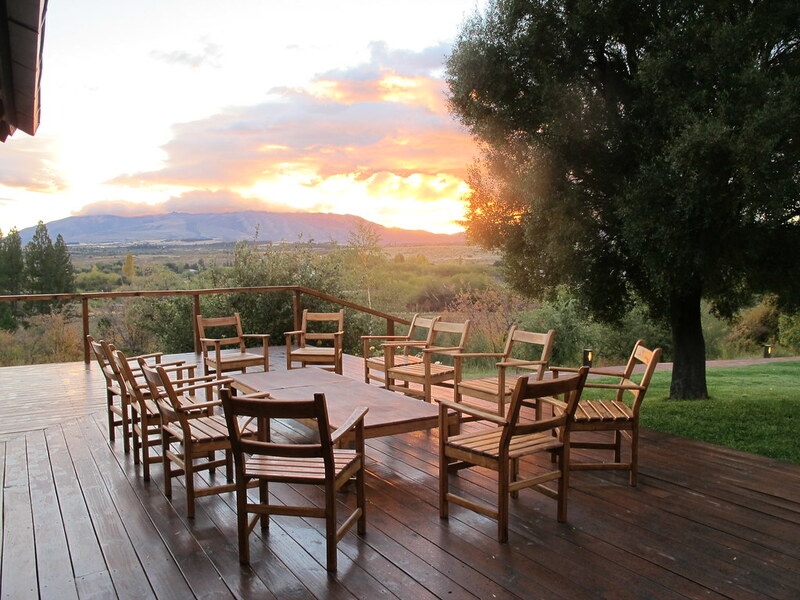 Packages are offered at single locations or can be built into combination offers to visit multiple locations. 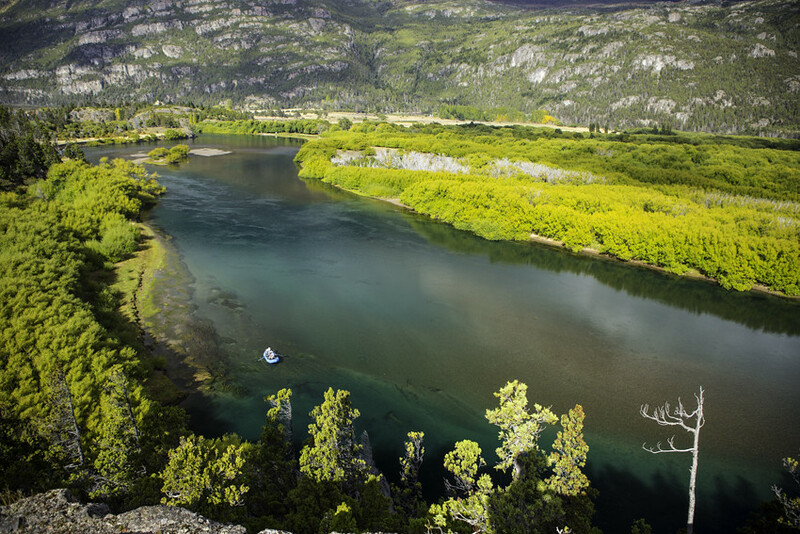 Each location offers its own unique rivers, lakes, accommodation and setting. Patagonia River Guides has access to such a wide variety of water, including private and limited access options, that anglers are able to construct personalized itineraries for the week that cater directly to their fishing interests. 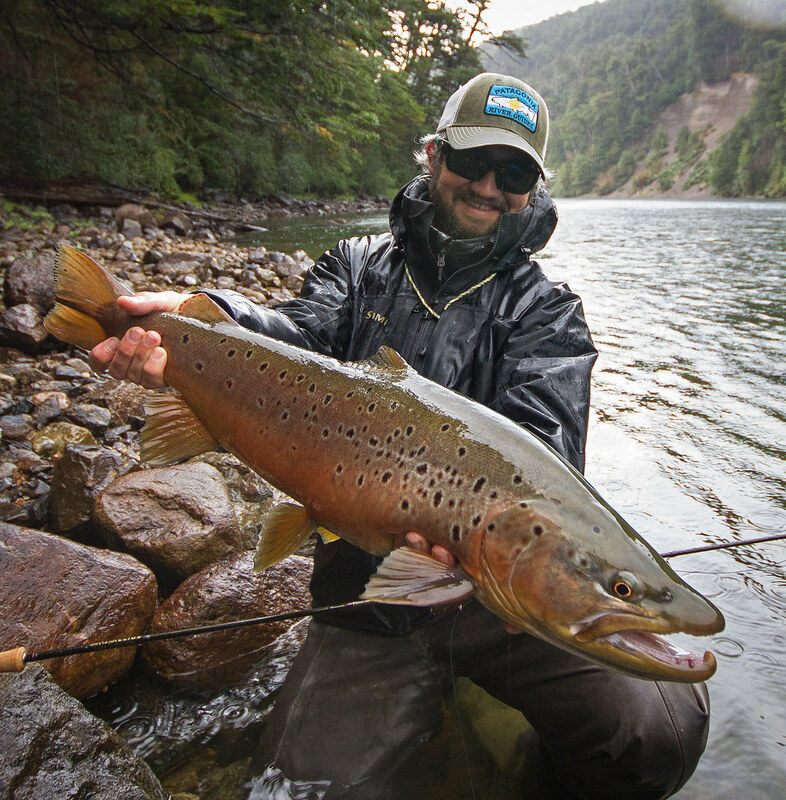 Argentina has always been famous for its size of fish and dry fly fishing. 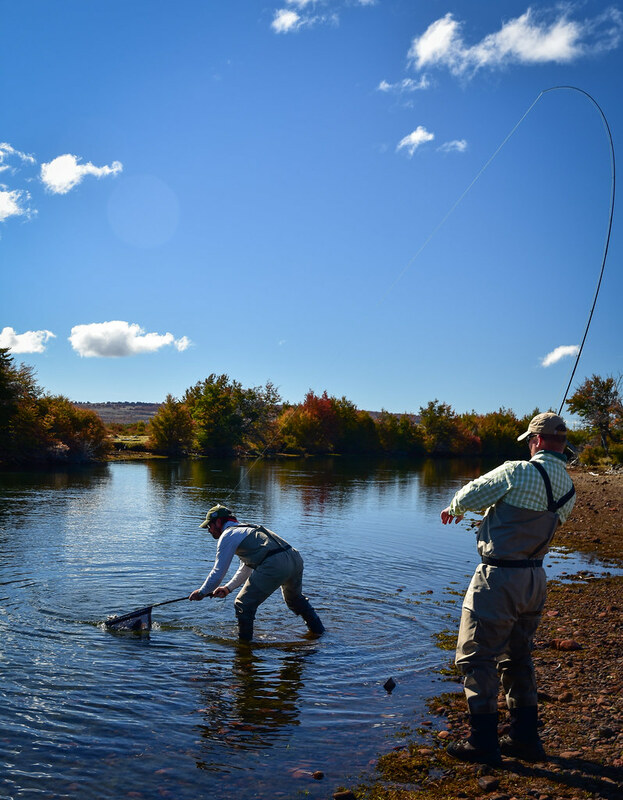 Similar to the trout fishing of the Rocky Mountain West, large foam flies and streamers are used commonly to catch large trout that are unafraid to look up during the day. This is not to say that fishing large dries is a consistent guarantee but it is one of the region’s hallmark attributes. 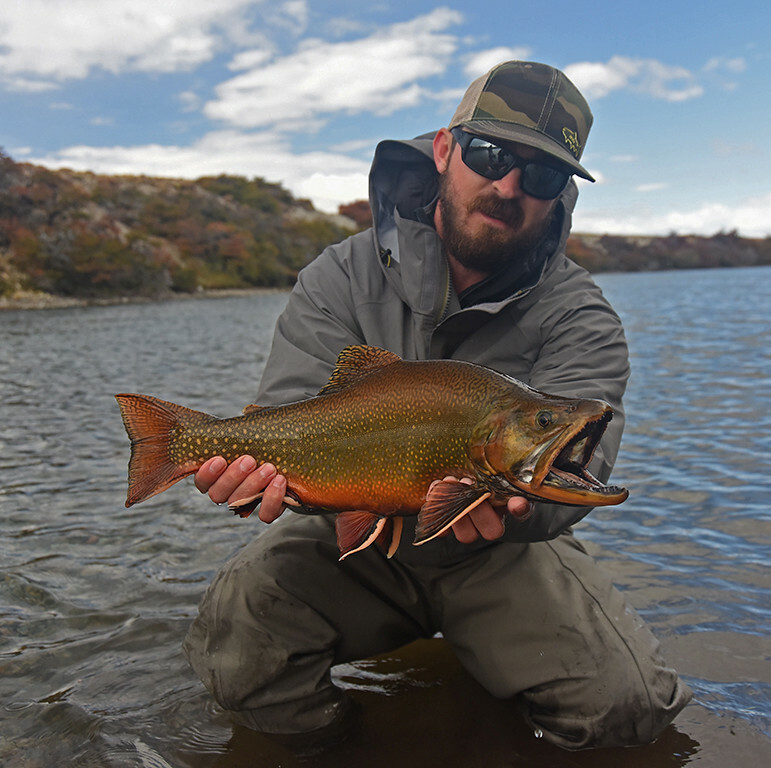 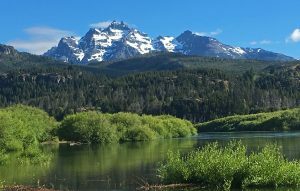 Trout were first introduced to Patagonia in the early 1900’s and have thrived in the environment. 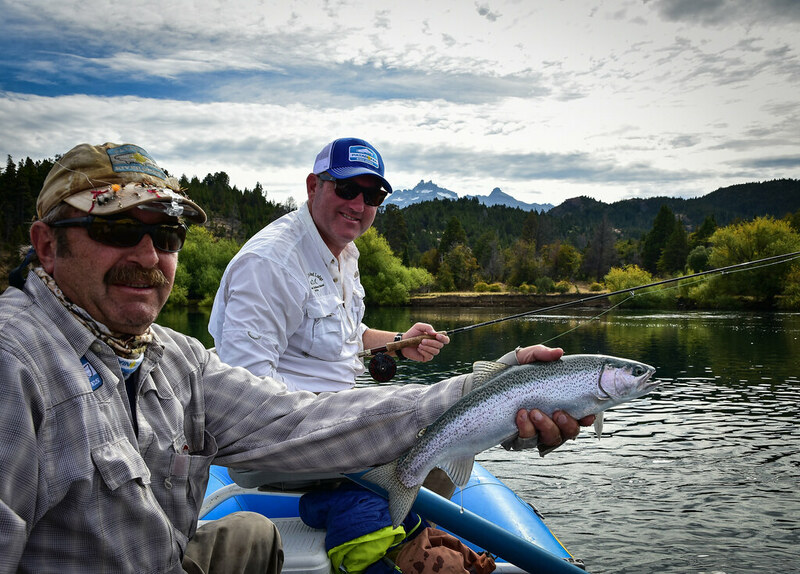 Brown and Rainbow trout are the predominant species that average between 16 and 20 inches with 20+ inch fish caught regularly. 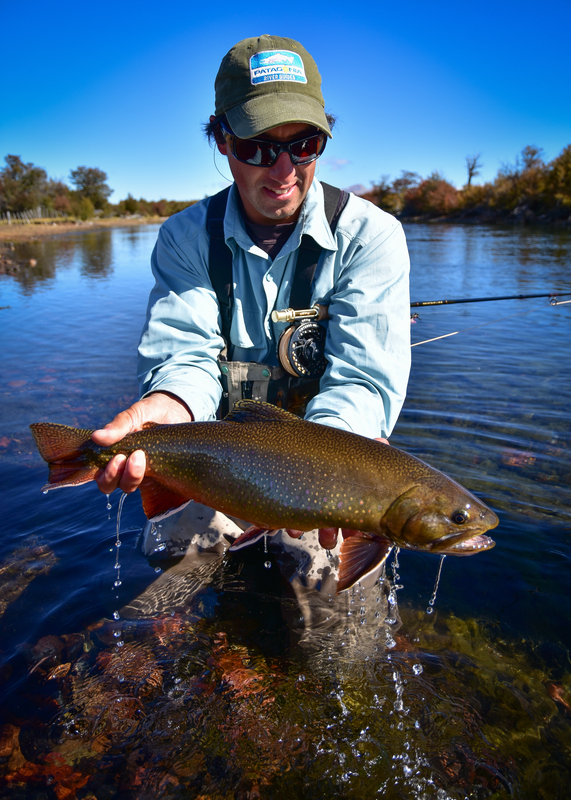 The Browns and rainbows can reach up to 30 plus inches with Brook trout reaching up to 25 inches. 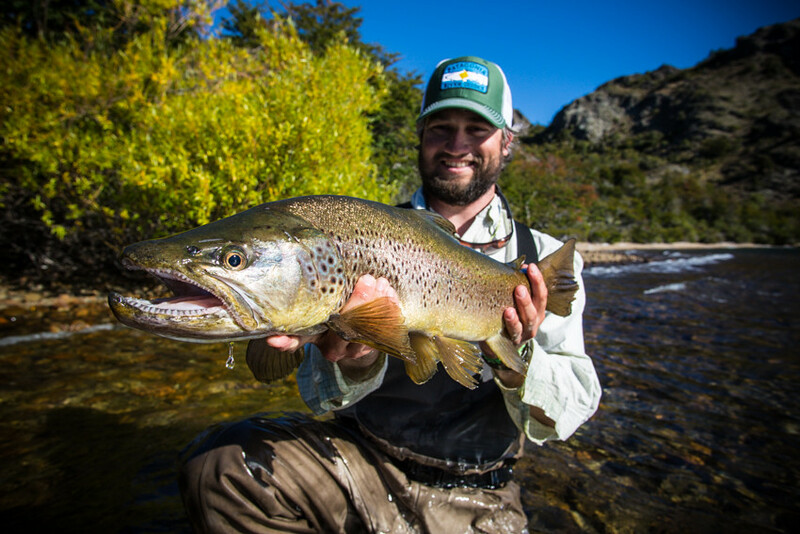 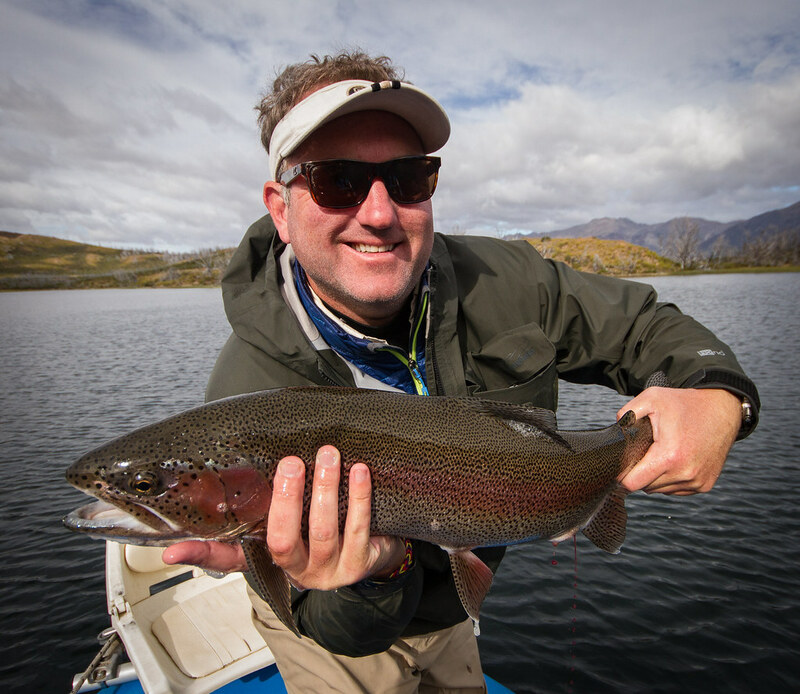 Patagonia is truly one of the best places in the world to catch a trout of a lifetime. 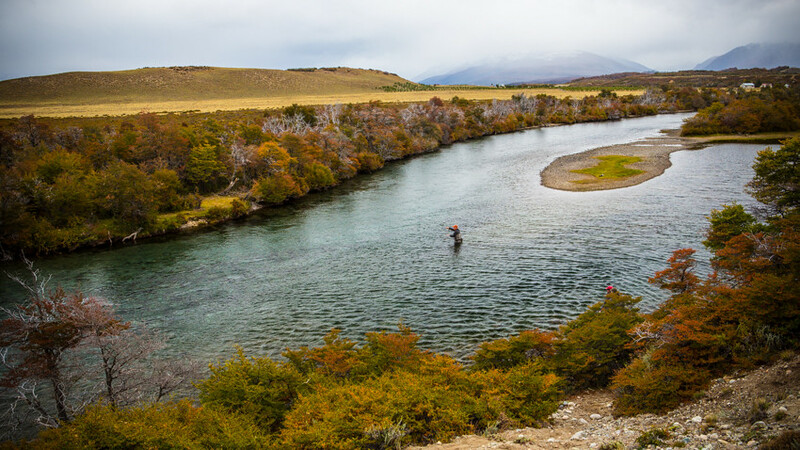 Patagonia River Guides operates out of multiple different lodges, which are chosen to best fit you, as well as your expectations, needs and wants, over the course of the season. 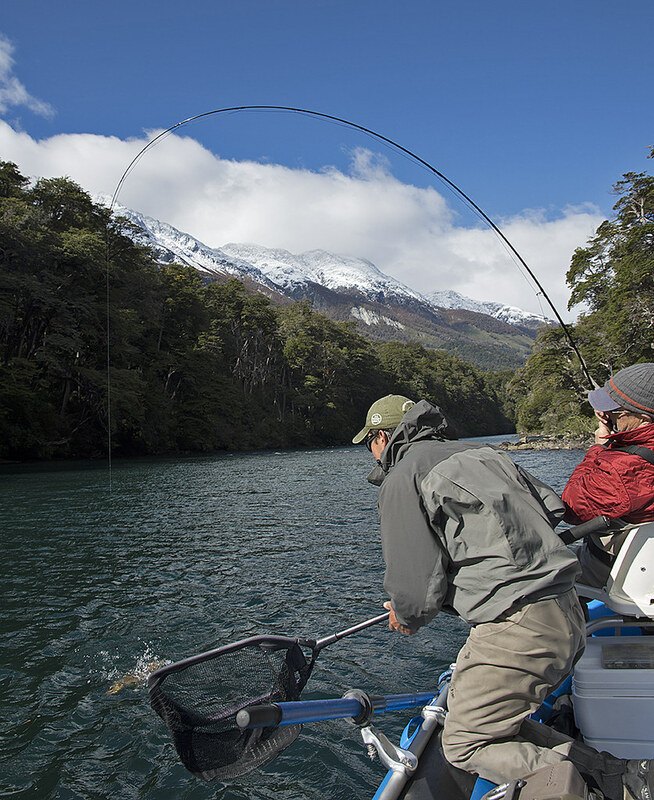 The PRG Lodge at Trevelin is the paradigm of Argentine fishing accommodation, fully encompassing the cultures’ high standards for service, food and comfort. 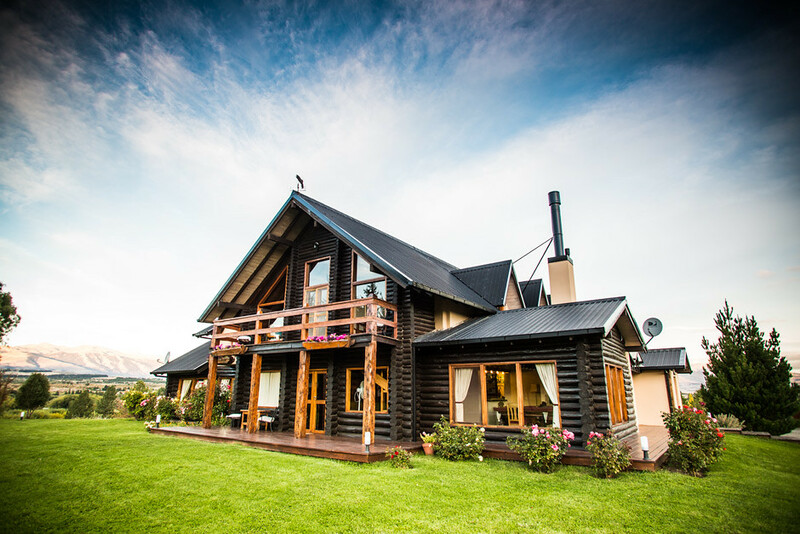 The lodge offers complementary single occupancy in nine luxury rooms with private bathrooms and features a dining room, two living rooms with their own bars and stunning 365 degree views of the four mountain ranges. 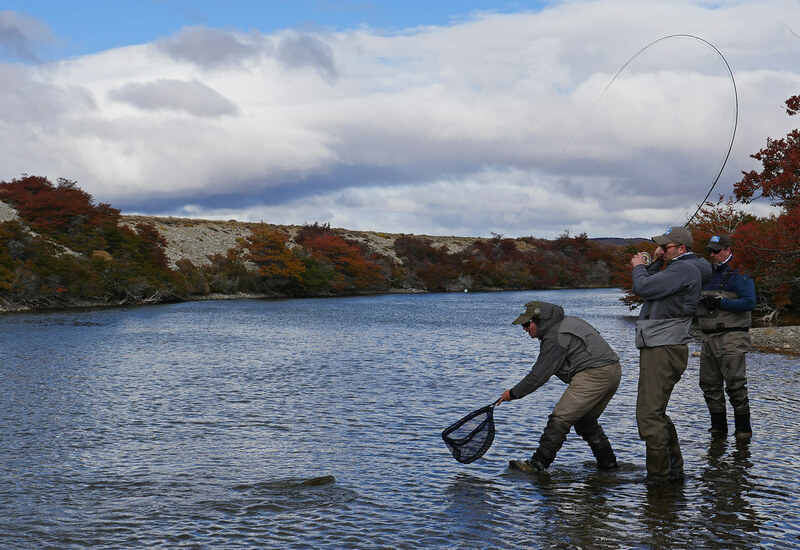 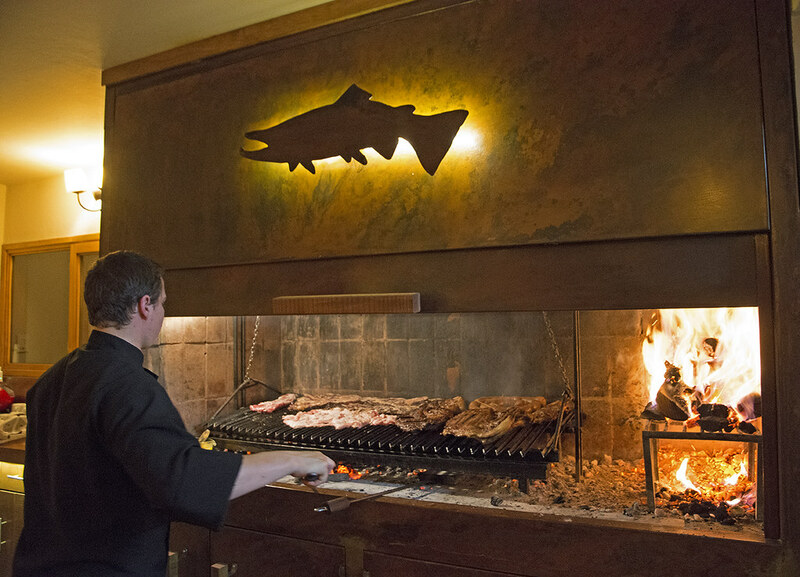 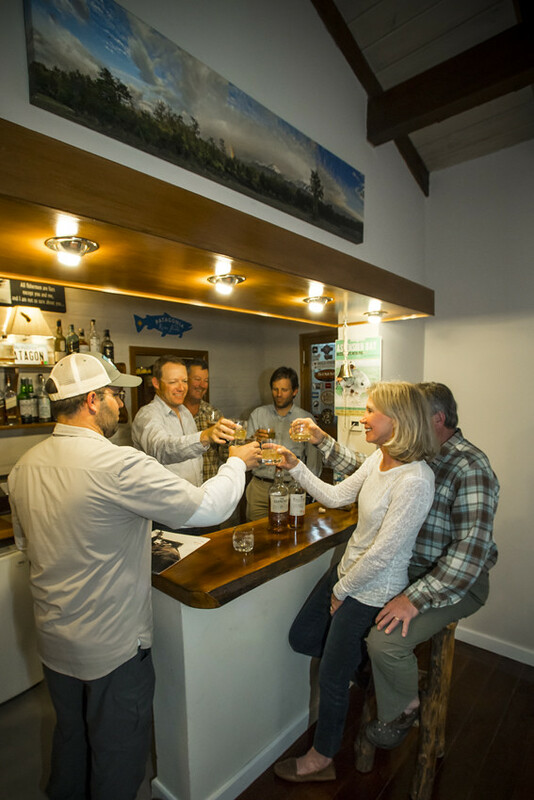 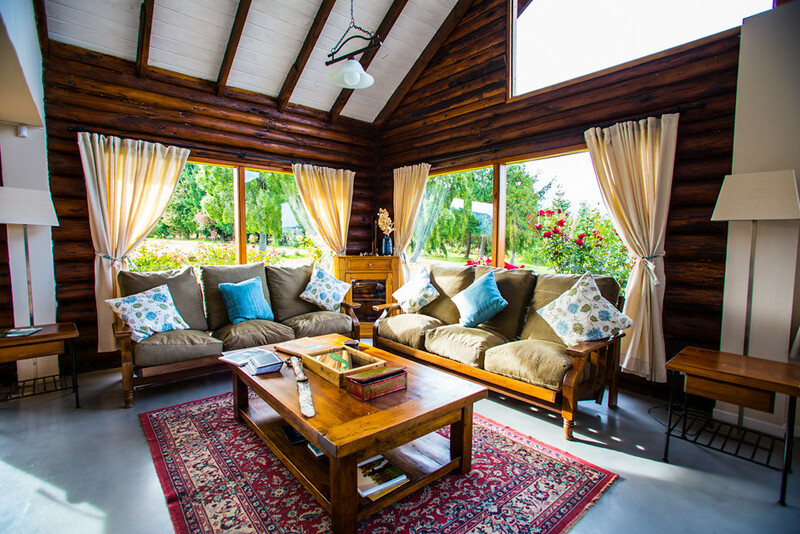 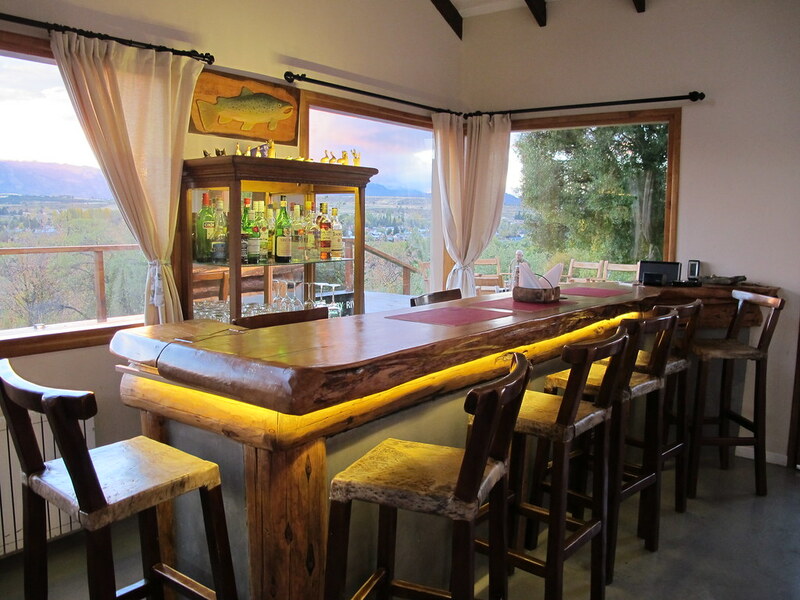 Trevelin, located ten miles south of Esquel, is ideally situated for fishing with access to Los Alerces National Park and some of central Patagonia’s most famous rivers and lakes. 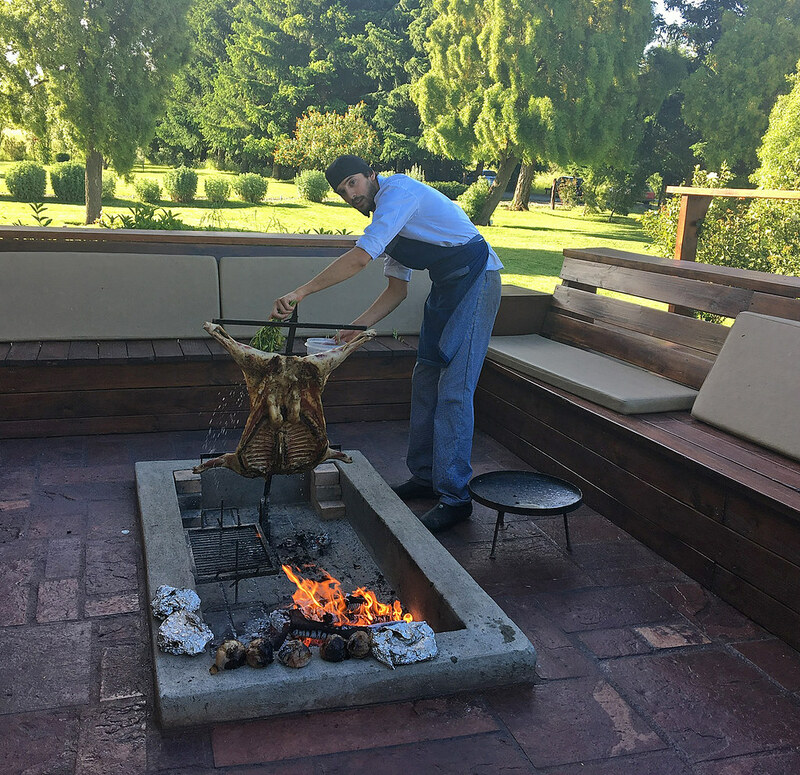 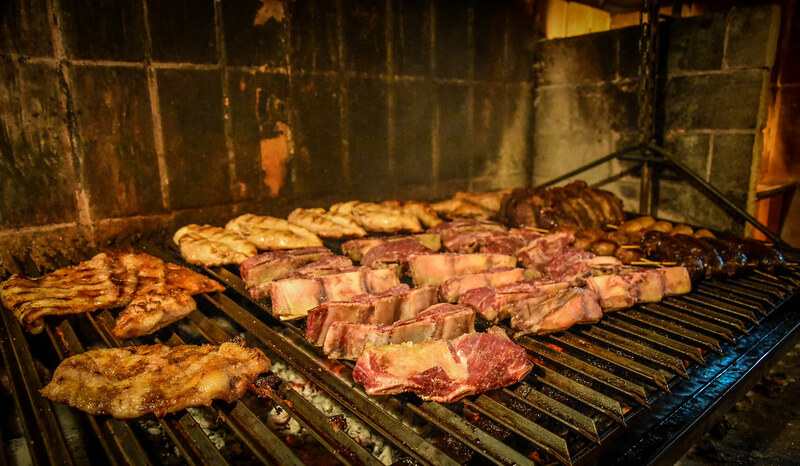 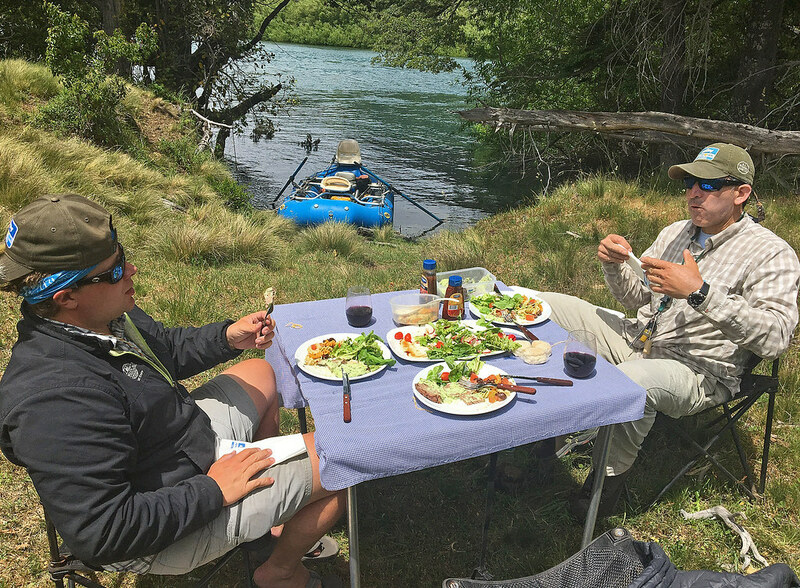 A full day of fishing is accompanied by a full breakfast, a luxury stream-side picnic and a gourmet dinner that features regional foods such as world famous Patagonian beef, lamb, pork and local vegetables. 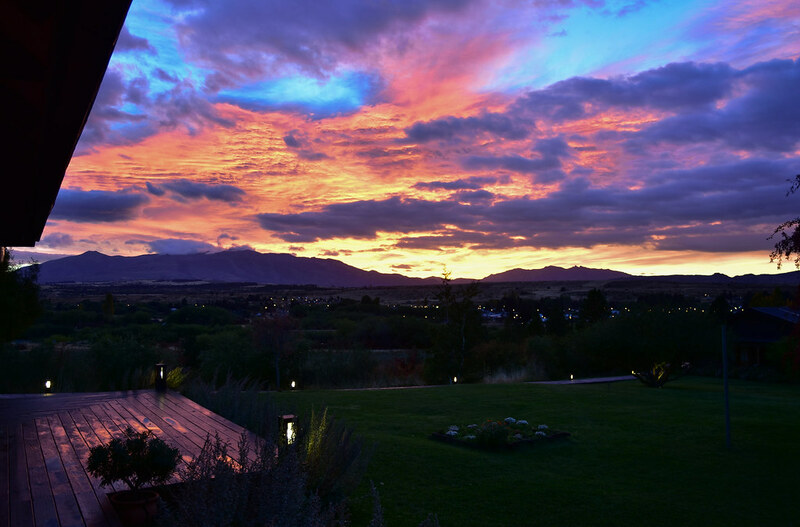 A different bottle of Malbec is served each night with dinner, allowing guests to taste several different vineyards and vintages during their stay. 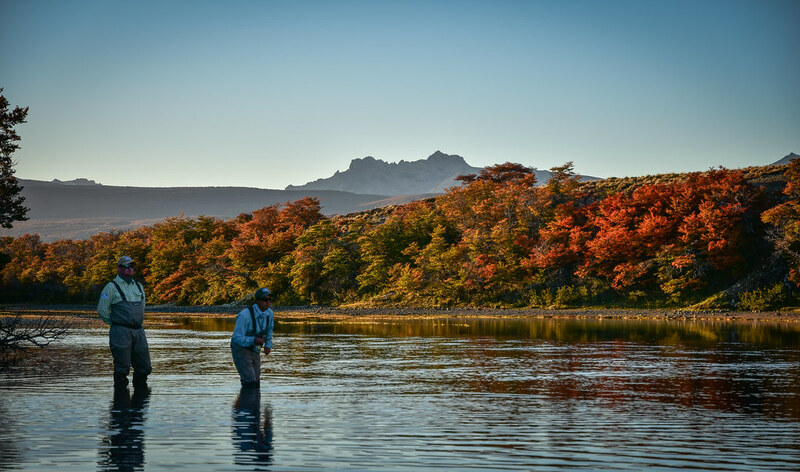 Destination trout fishing does not get much better than Patagonia River Guides. 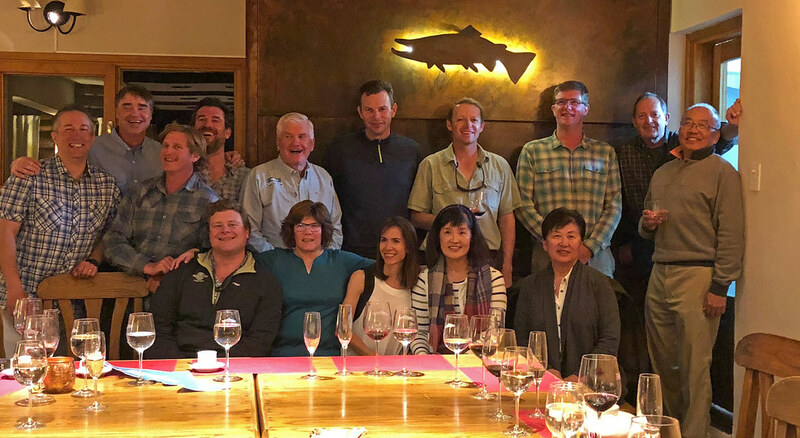 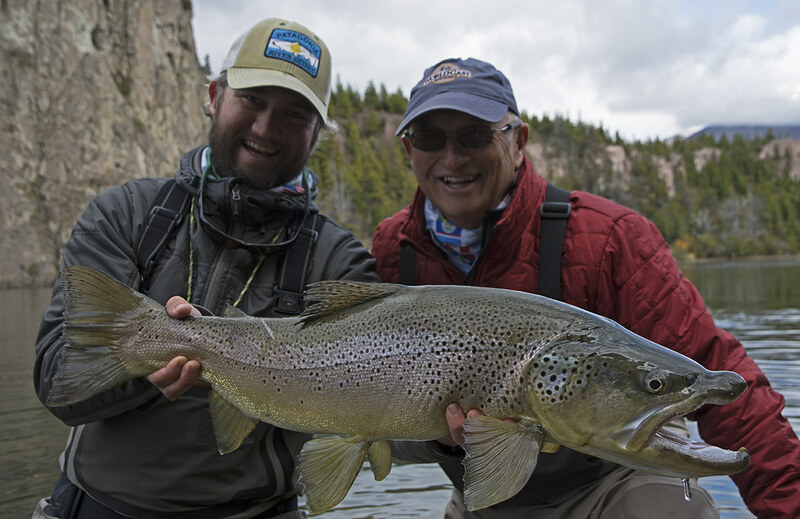 They continue to set the standard for first class, professional trips in one of the most sought after regions and the most incredible trout fishing destinations of the world. 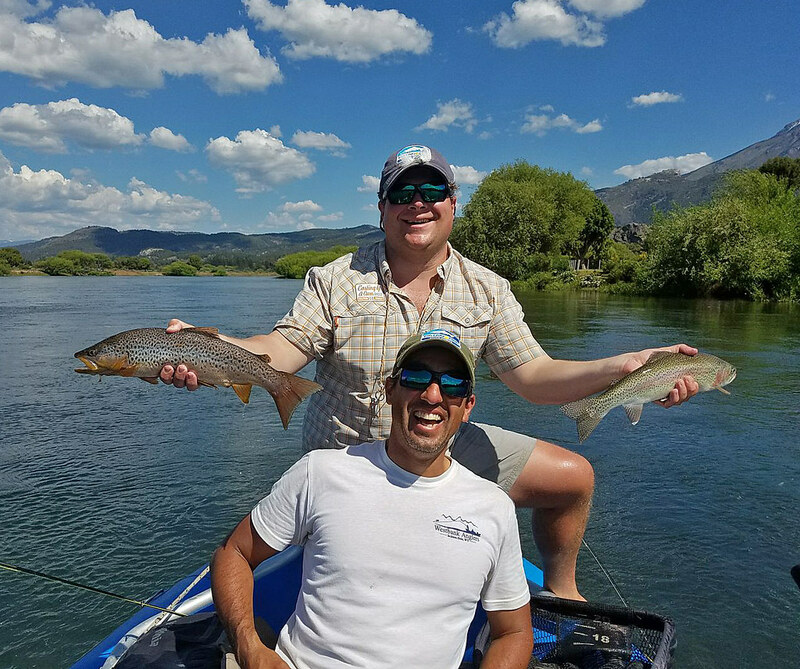 Email us and reserve your spot today! 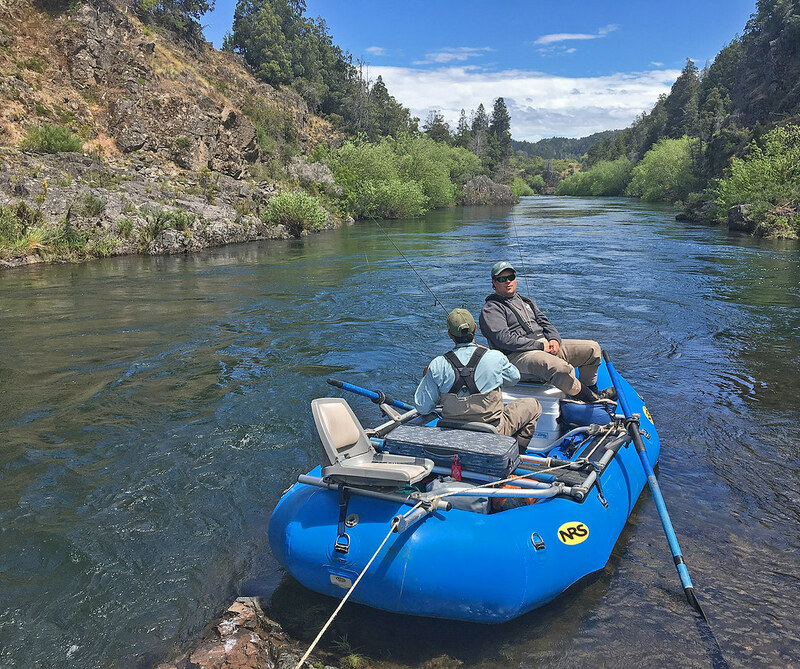 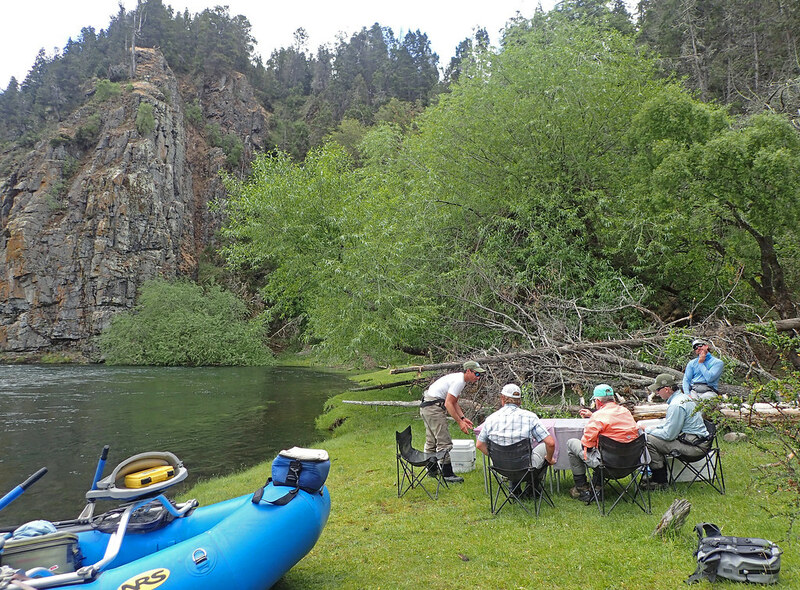 Orvis News – Mouse Eating Monster of the Rividavia Photo Essay! 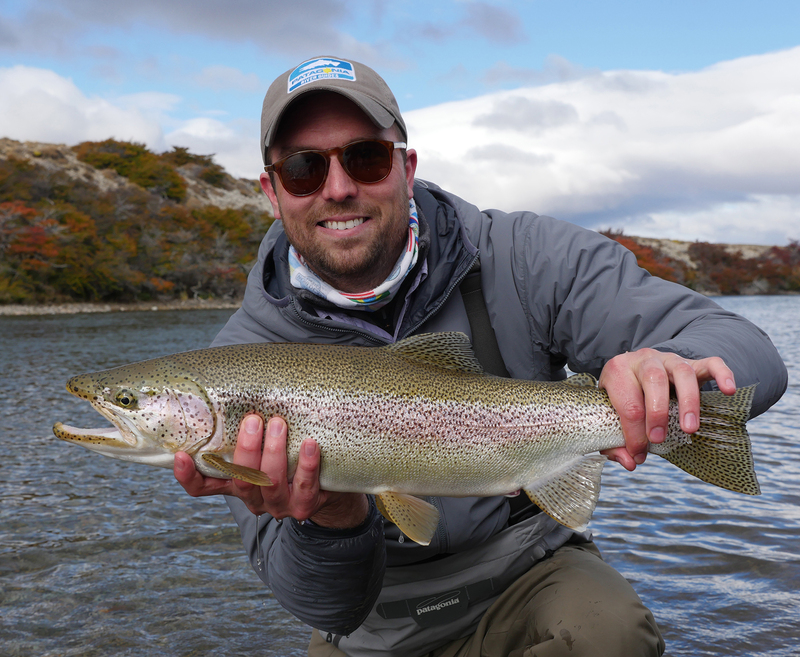 Orvis News – Top 10 Flies for Trout in Patagonia! 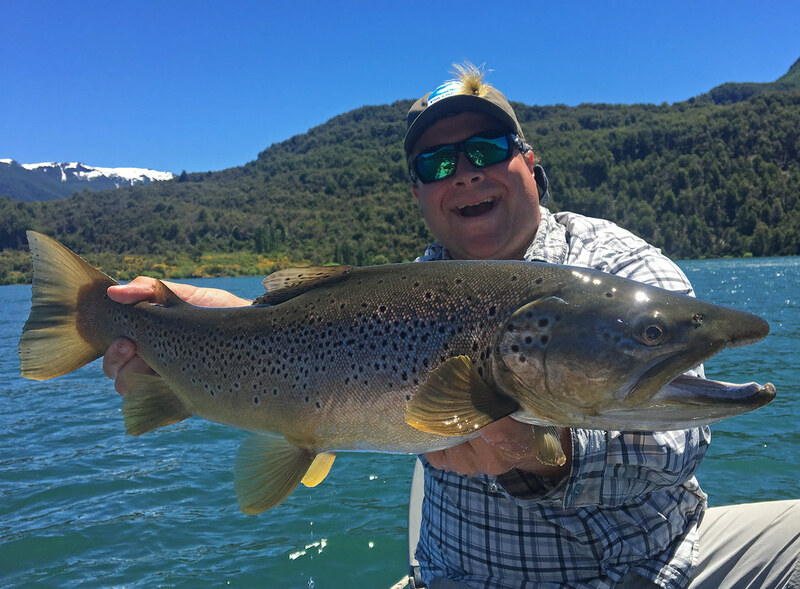 WorldCast Anglers Argentina Trip Report 2017!